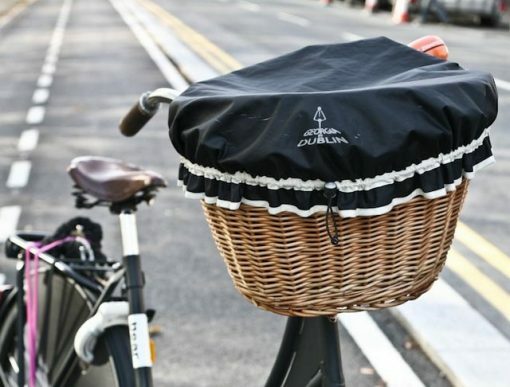 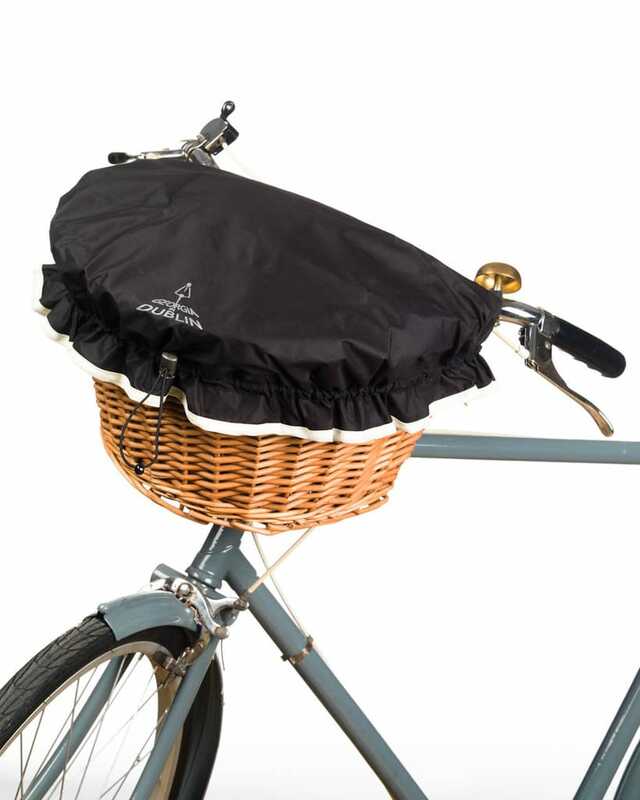 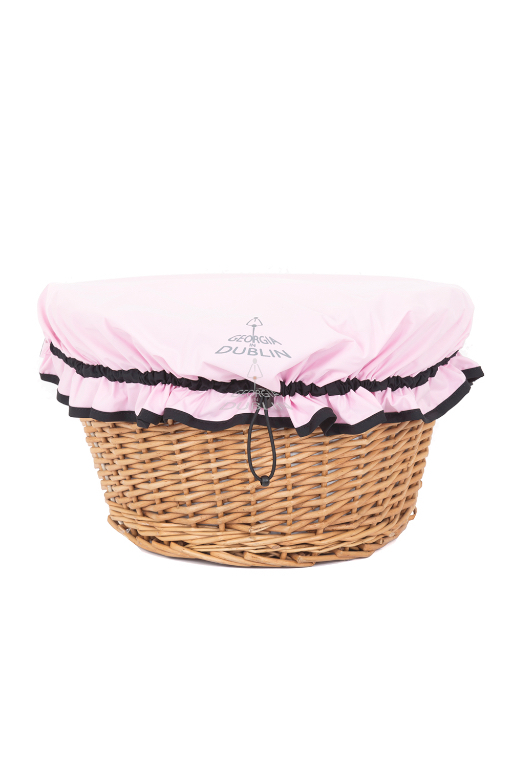 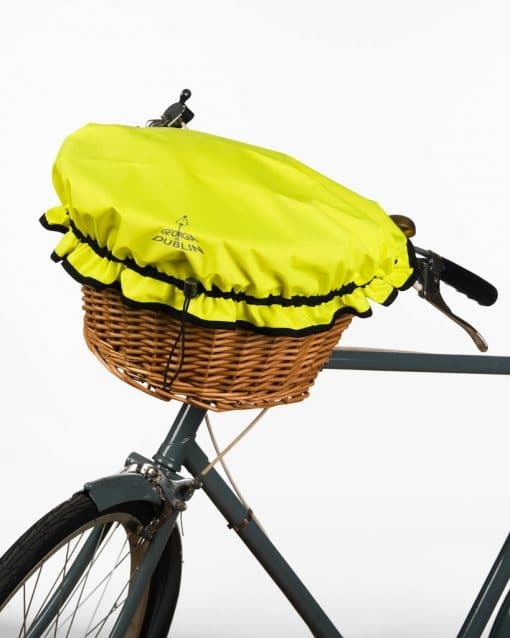 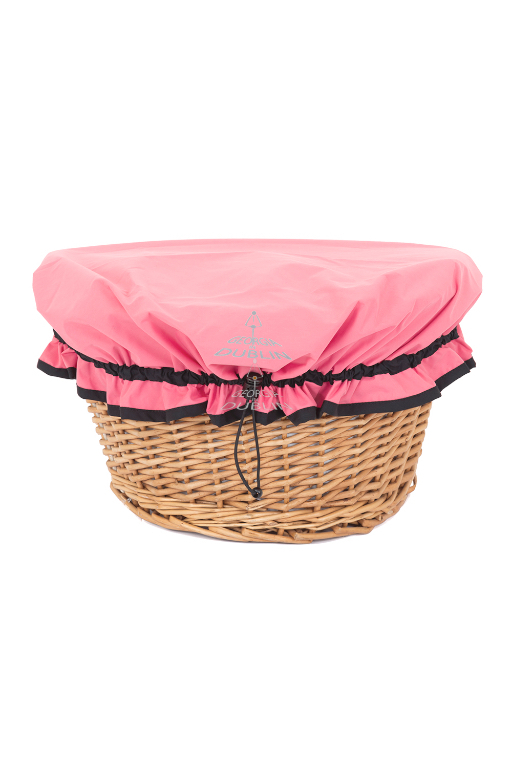 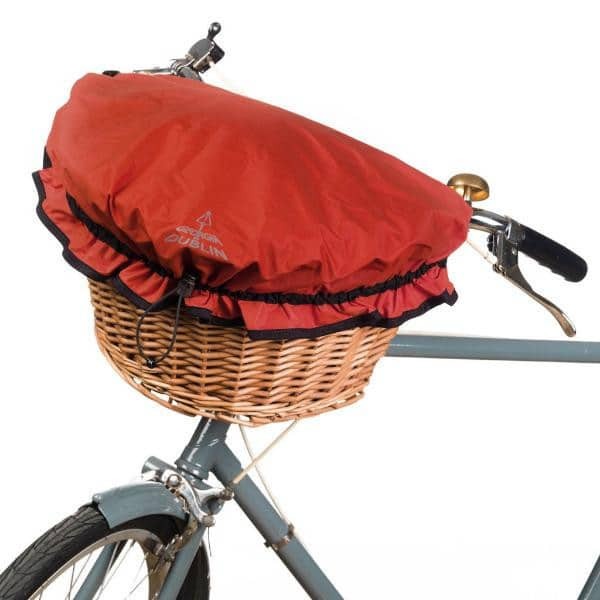 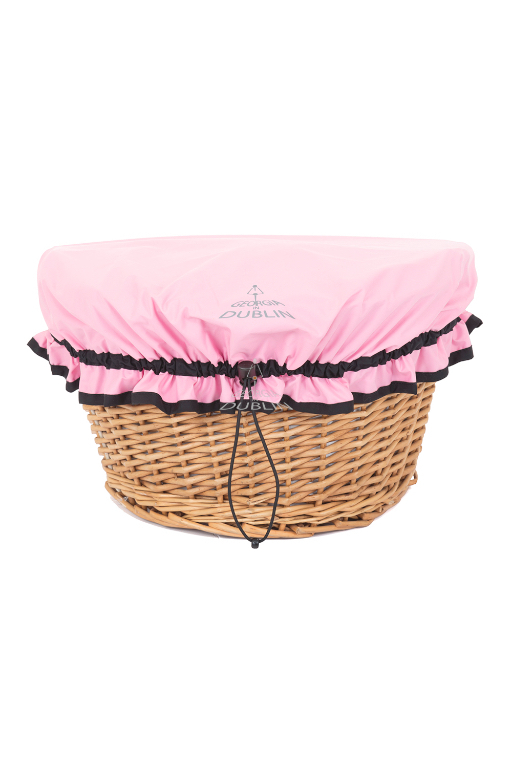 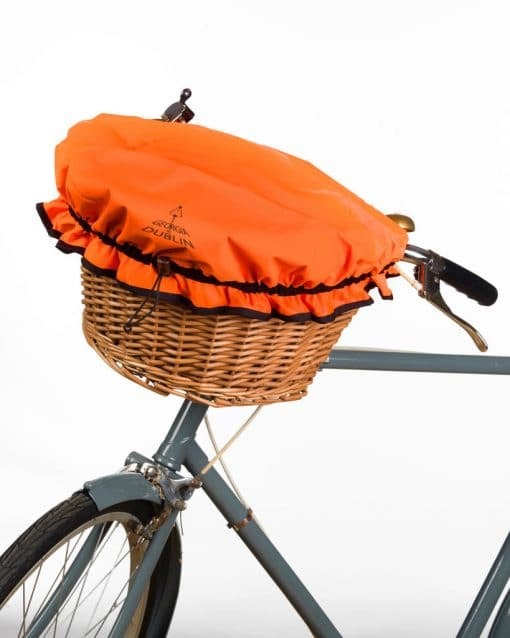 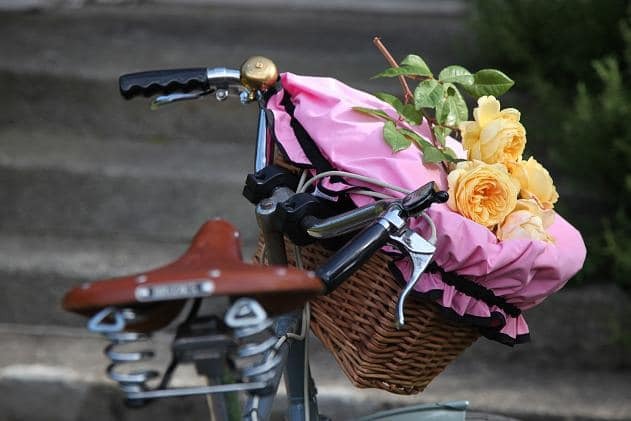 Pretty bike Basket cover which can expand over various different sized baskets. 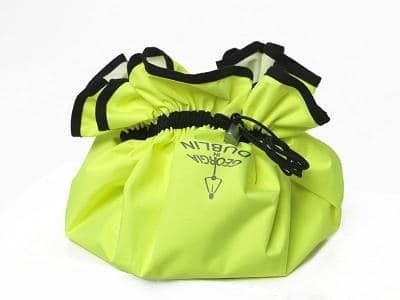 A drawstring bag for lights, leggits (overshoes) etc, a saddle cover if need be and a helmet cover if you dare! 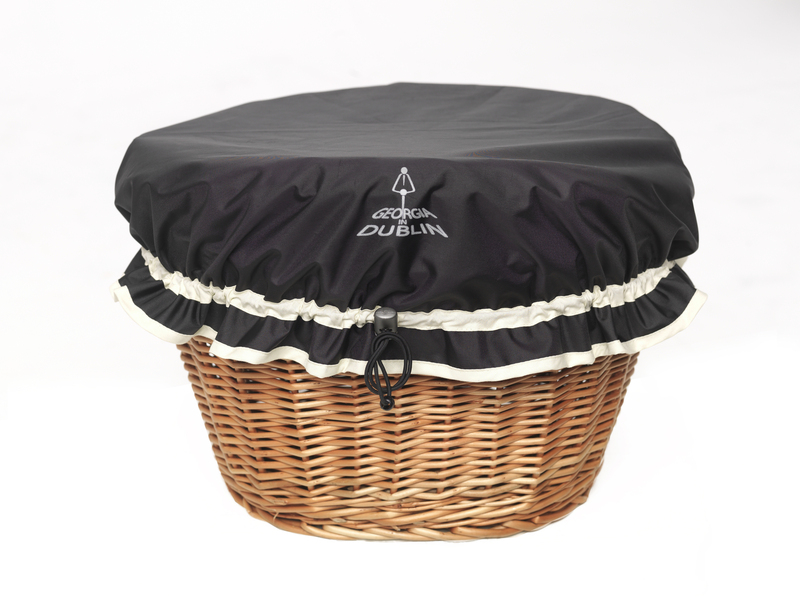 The Dorothy Cover protects the contents of your basket from rain, wind and theft. 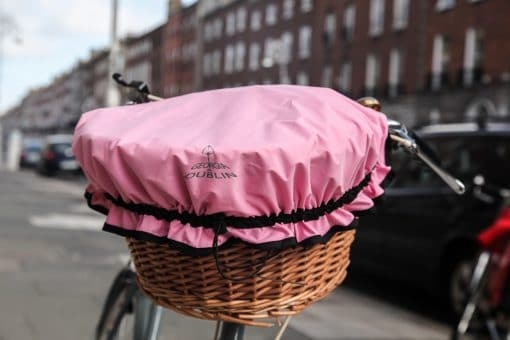 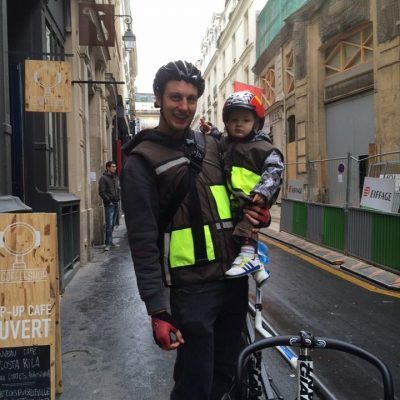 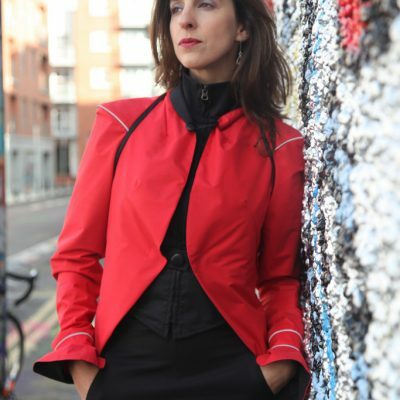 It works very well on the Dublin bikes too! 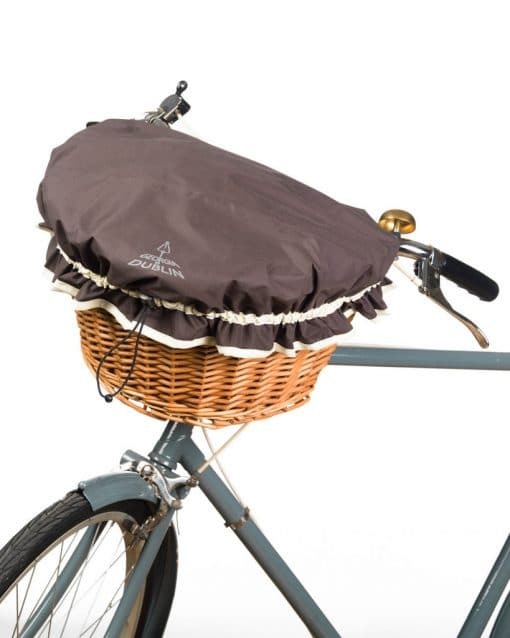 The Dorothy Cover is entirely waterproof (10000mm). 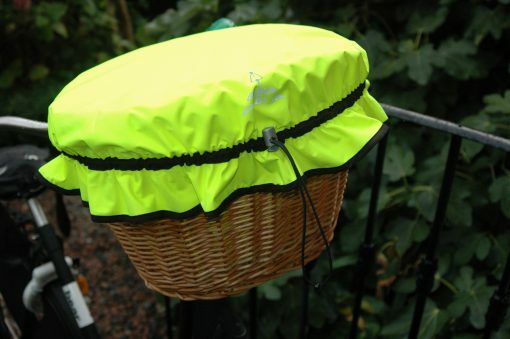 Available in many different colours! 3 different pinks, red, black, black with cream, green, high viz orange, high viz yellow & green with cream.